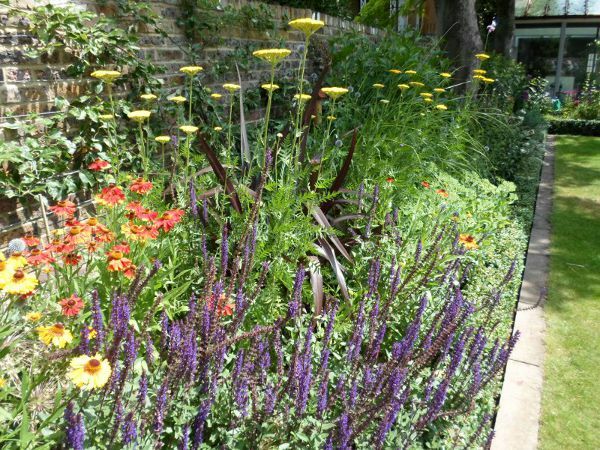 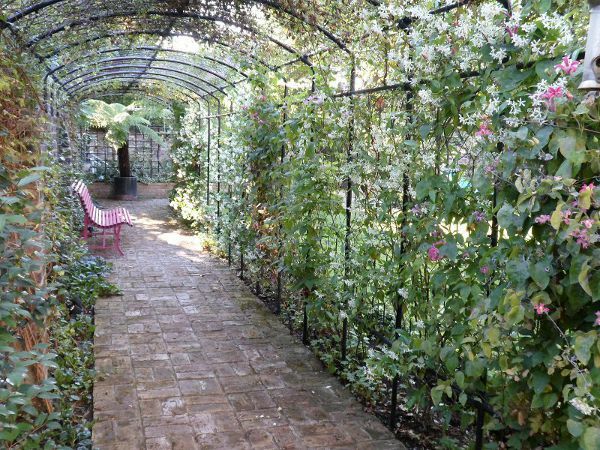 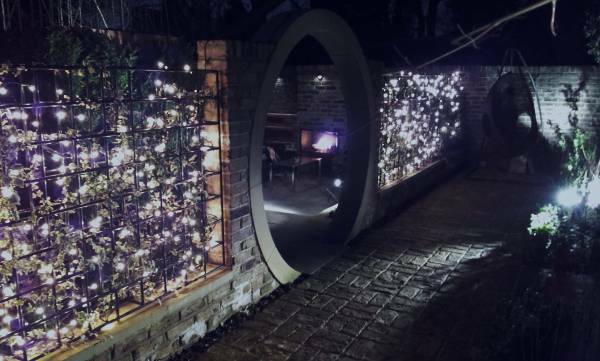 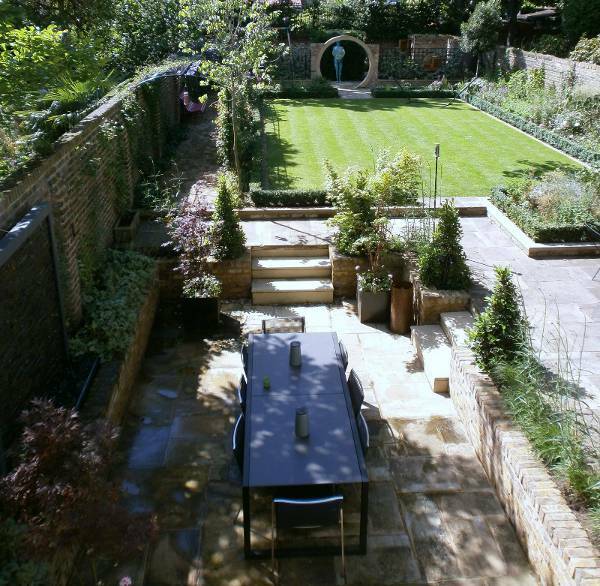 This garden located in the Castelnau Conservation Area in Barnes was in desperate need of a redesign. 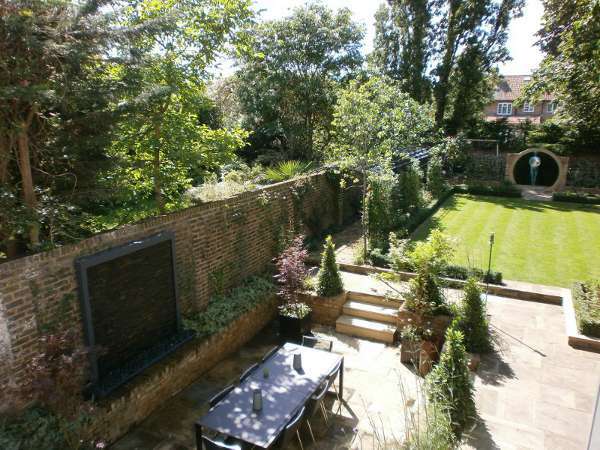 The new owners of this Grade 11 listed property had quite a challenging brief, even for a garden of this size. 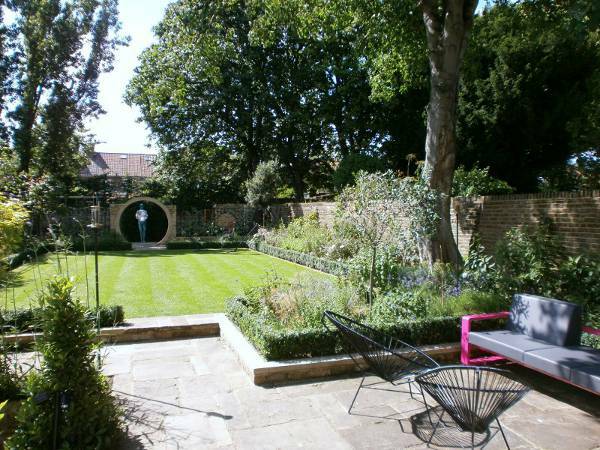 The project and design faced many obstacles in its path with its conservation and listed building status. 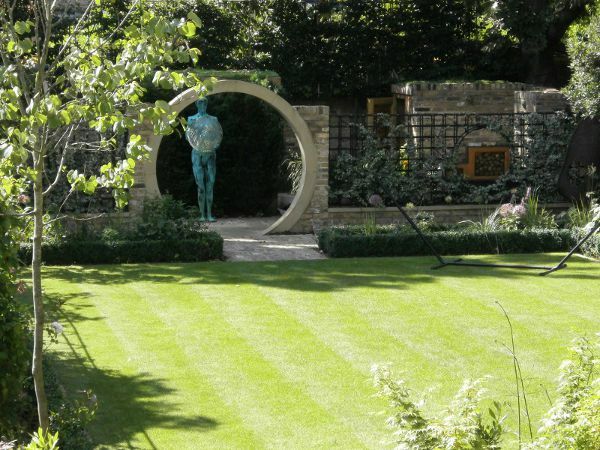 The client brief was to include : Large lawn area, seated dining area for 16, lounge area, water feature, sculpture, childrens play area, storage, BBQ and secluded area to relax with a glass of wine away from it all.